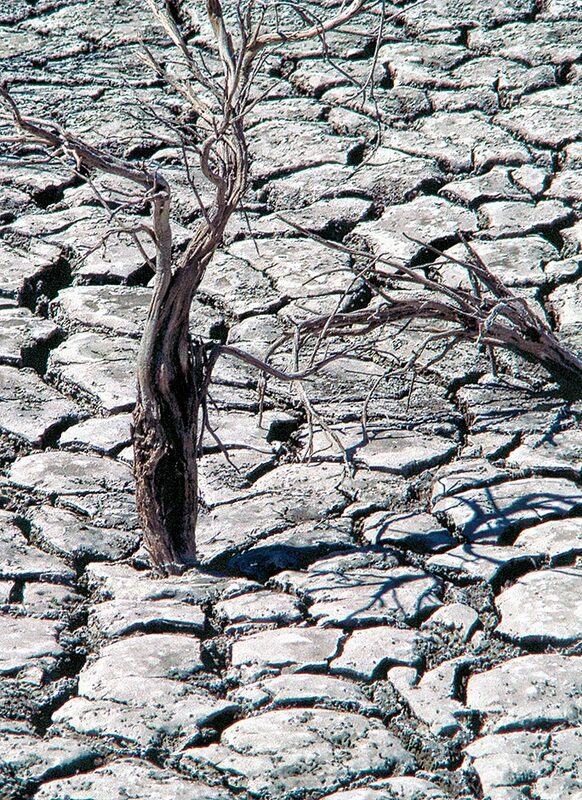 This is the drought ridden lake bed of Burn's Malheur Lake in 1988. The waters were receding and cracked mud was plentiful near the Malheur National Wildlife Reserve. Malheur Lake, on the eastern edge of the High Lava Plains, was larger then than it has ever been at any time since! !